Switching out the bracelet of a Rolex watch for a nylon, leather or rubber strap is an easy way to give it a whole new look. 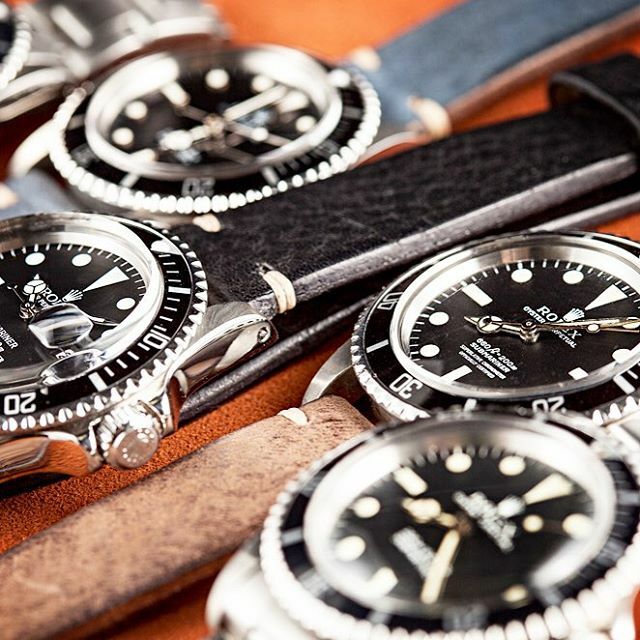 For this week’s edition of our Instagram roundup, check out these awesome shots of Rolex watches sporting a cool strap. Which one is your favorite? Good morning from the woods with my "BDK" & Rolex Explorer2 on fantastic quality @rubberb_official orange strap..